Your Storyline in the media or articles and videos by Felicity. This service operates from a healthy ageing framework. 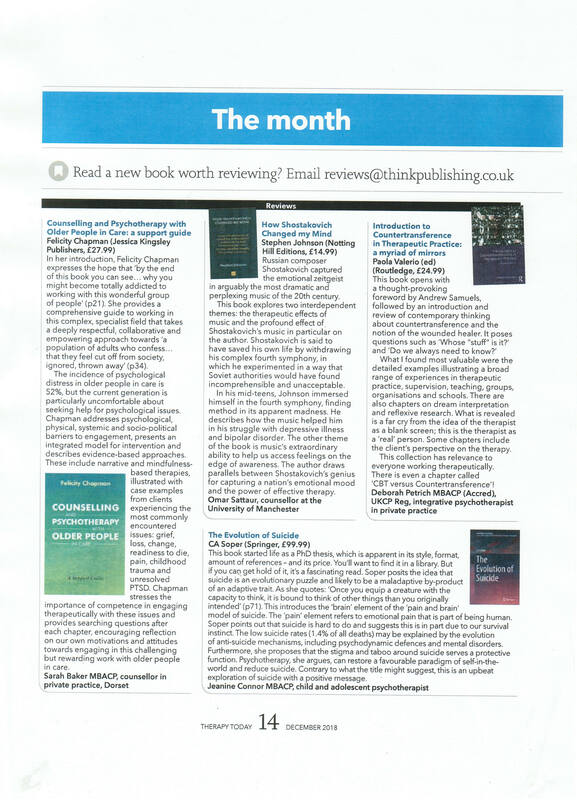 Secialist knowledge about the experience of contemporary motherhood. Your Storyline is a counselling, consultancy and training service in Adelaide, South Australia. This service has a strong interest in supporting seniors new mums, people with a disability and carers. Felicity is also passionate about advocating for psychological intervention for residents in care homes. View her book launch speech for Counselling and Psychotherapy with Older People in Care at the 2018 World Social Work Day breakfast in Adelaide by clicking here. To learn more about Your Storyline click 'read more'. 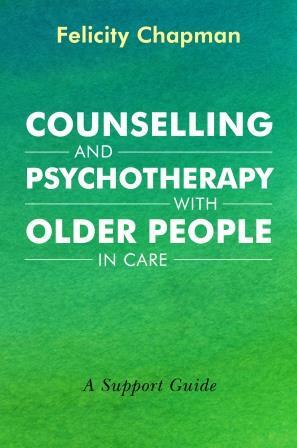 Counselling and Psychotherapy with Older People in Care: A Support Guide, Jessica Kingsley Publishers (2018) . Leaving the house can be a challenge when you are elderly or have a new baby to care for. That is why Your Storyline offers an in-home or on-site counselling service to a select region in Adelaide. People living in the eastern suburbs are eligible for this convenient and affordable service which seeks to improve psychological health and overall wellbeing. Why wait or suffer in silence? Make an enquiry today!